Tyler is a Dancer, Choreographer, Preformer, and California Native. Tyler holds a degree in Dramatic Arts, Theatre emphasis, and is a proud member of Actors' Equity Association with National Tour and Regional credits including "Peter Pan", "Guys & Dolls", "Seven Brides...", "High School Musical", "Kiss Me, Kate", "Evita", "The Sound of Music", and "Anything Goes" to name a few. 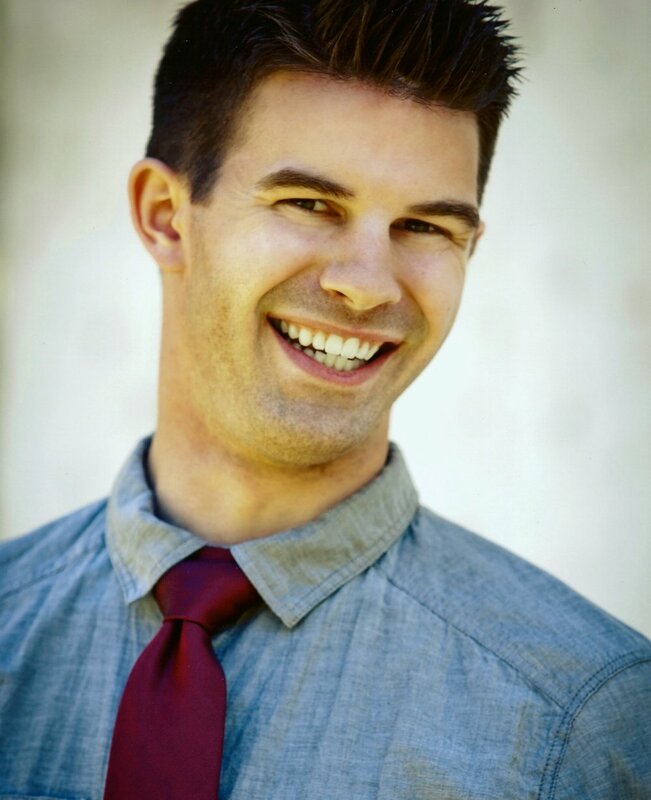 Tyler continues performing and choreographing for many professional Musical Theatre venues throughout the country. His keen eye for detail and unique stylization has gained him much recognition in recent years. Professional credits have included residencies with CMT's Sacramento Music Circus of Northern California, the Sacramento Theatre Company, as well as Radio Disney, hosting Arena events at Disney On Ice and Disney Channel concerts, Tyler has shared the stage dancing with artists including the Jonas Brothers and Vanessa Hudgens.